Red $1000 - Provides for one assistant coach stipend for the year. Includes everything in the White Level Package. Personally embroidered Fauquier Wrestling jacket. Annual pass to all Fauquier Wrestling home events. Listed as a Red Level Donor on all Tournament Programs for the given year. Listed as a Red Level Donor on FauquierWrestling.org for the given year. White $500 - Provides for one national level tournament entry fee for the entire team. Includes everything in the Grey Level Package. Listed as a White Level Donor on all Tournament Programs for the given year. Listed as a White Level Donor on FauquierWrestling.org for the given year. 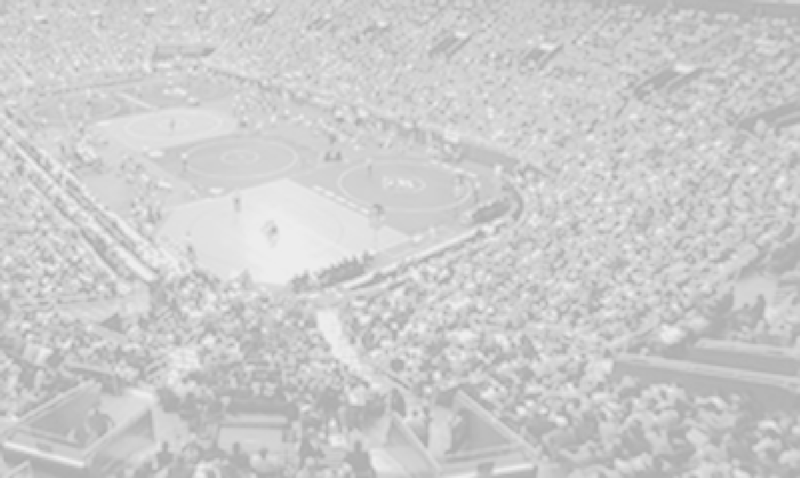 Grey $250 - Provides for one off-season dual meet tournament entry fee for the entire team. Includes everything in the Donor Level Package. Listed as a Grey Level Donor on all Tournament Programs for the given year. 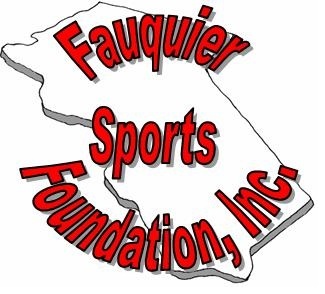 Listed as a Grey Level Donor on FauquierWrestling.org for the given year. Donor $50 - Provides for two wrestlers to attend an off-season tournament. * Your donation is tax deductible and you will receive a thank you letter documenting your donation from the FSF for your records. New - FSF is now accepting credit cards and PayPal online. As nonprofit organization it is the easiest method for donations.